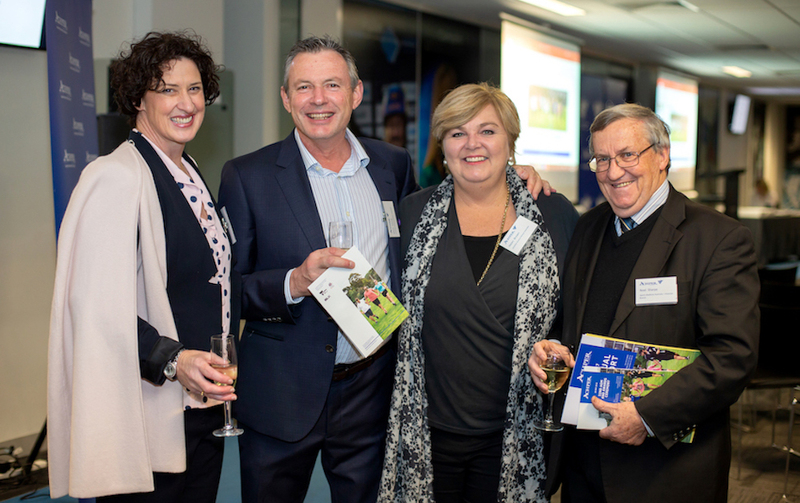 We are pleased to provide official notification of our upcoming Awards Evening, incorporating the 33rd ACHPER Victoria Annual General Meeting on Wednesday 1 May 2019. Please join us for an evening of celebration as we recognise the outstanding contributions to Health and Physical Education in 2018. Our guest of honour and keynote speaker for the evening is Dr Bridie O’Donnell MBBS AAICD, Director, Office for Women in Sport and Recreation. Dr Bridie O’Donnell was appointed the inaugural Director of the Office for Women in Sport and Recreation by the Victorian Government. Her role is to level the playing field for women and girls across all roles in sport and improve their access to participation opportunities, increase the number of visible leadership positions and enhance their access to facilities. Dr O'Donnell will join us to share her perspective and experience on leadership, specifically regarding inclusion for all and the value of being part of a team. To hear some of Bridie's insights, we recommend you listen to the podcast on 'The Ticket' (aired 22 December 2018) with Tracey Holmes. Click here to register or record your apology. The 33rd ACHPER Victorian Branch AGM will take place during the evening. Please view the Official Notice of the AGM including the agenda, proposed special resolutions and board nominees here. Voting at the AGM is exclusive to members and is an important way members contribute to the ongoing success and direction of your professional association. Please click here to register for our upcoming AGM and Awards and we look forward to welcoming you on Wednesday 1 May 2019!